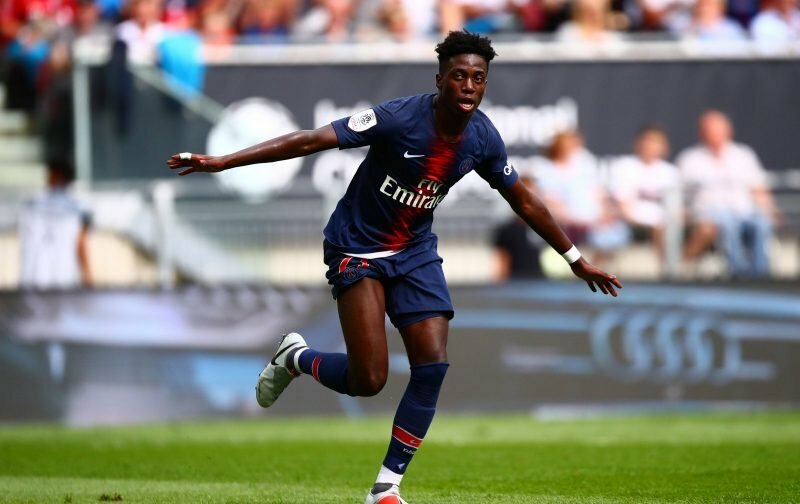 Timothy Weah has revealed he is likely to be utilised as a central ‘number 9’ striker during his loan spell at Celtic, hinting that he will be utilised alongside Odsonne Edouard, rather than in back-up support to him. Weah made the switch from Paris Saint-Germain this week, joining from the French giants until the end of the season. Many have speculated how he may fit into the Celtic first-team, but after discussions with manager Brendan Rodgers, the United States international is in no doubt how he can contribute. We had a meeting when I came to visit the stadium and the training ground. The coach told me he just wants to see me playing my game, helping the team by making runs into spaces and stretching the game. He’s looking to play me as a nine and I can’t wait. I’m so excited to be here. I feel like the coach has a great plan for me and I think he’ll help me develop as a man. The little bit of experience I have will benefit me but I feel that by being here, learning from all the other guys and the coaching staff, combined with hard work and dedication, then I’ll be able to give the fans what they want. With Edouard’s game time unlikely to be lessened in the second half of the season, that could see the manager shift the Frenchman out to the left flank, in a similar way to how he was used when Moussa Dembele was at the club. He was certainly effective in that ‘inside forward’ role and with Scott Sinclair struggling for form, it could be a viable selection option. With Vakoun Issouf Bayo also arriving at the club, competition is now fierce in the final third, so could we even see the manager utilise a front two in a change of formation?